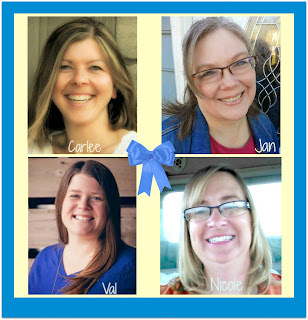 Welcome to Celebrate 365 where your hosts gather together to provide you a place to celebrate the seasons and celebrations of life and share your foods, crafts, and decor that make life special all year long! 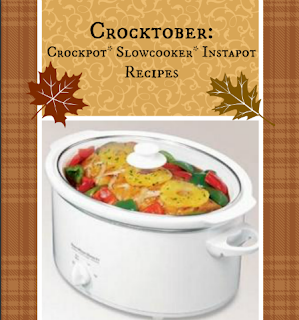 October seems to bring on the chill, so let's warm things up with a month of #Croctober: Crockpot, Slowcooker, and Instapot recipes that will bring a slow simmered, soul warming goodness to our homes and families. Speaking of family, here's a photo from a few years ago of my grand daughter. 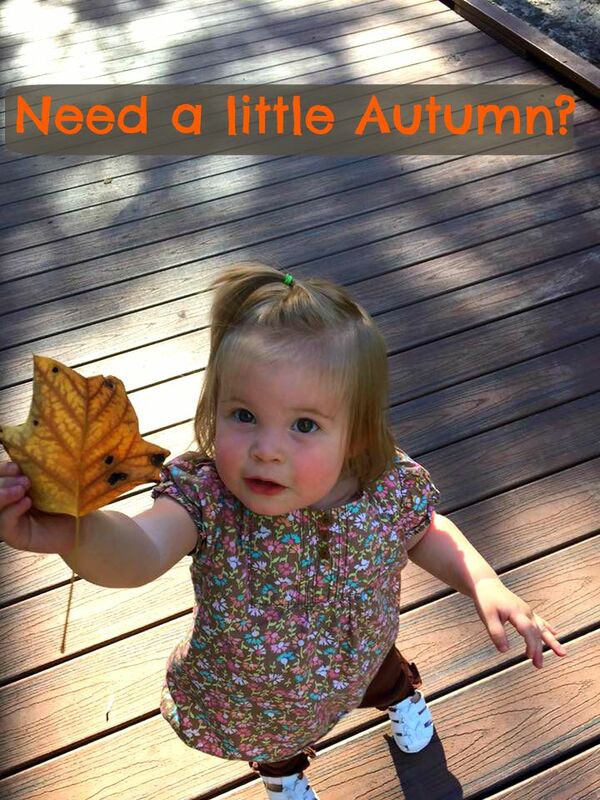 She's grown so much since this photo, but who doesn't love their first "walk" in the autumn leaves, and seeing all the colors falling from the sky, and hearing the crunch of the leavs under your feet? and me as we celebrate the beloved Crock Pot! Always looking for new crock pot ideas! Can't wait to come back and check the collection again!